I am on vacation until 6/16. Since I'm going to be closed for so long, I wanted to have another giveaway!! 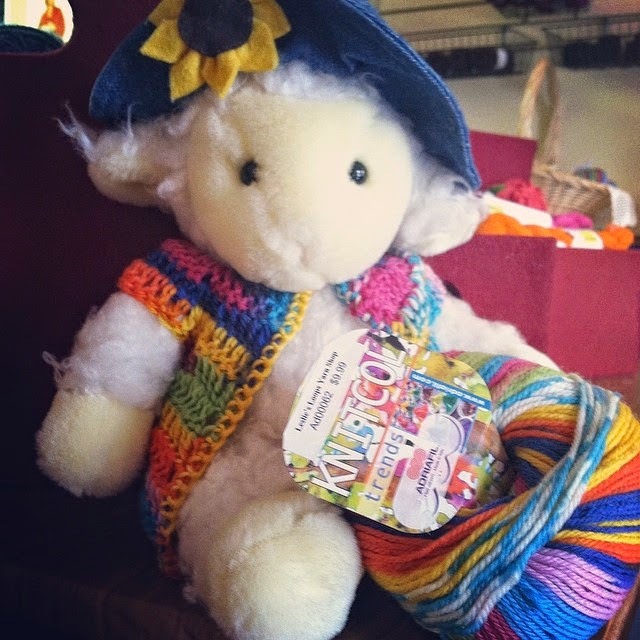 This one is for two balls of Adriafil Knitcol yarn! It's such a pretty yarn with great color repeats. Also, I wanted to share my new pattern obsession. No, it's not the c2c (although I'm almost finished my second), it's called the Fernanda Shawl. The pattern is on Ravelry, the link is here - Fernanda pattern by Ana Luisa Galvan. For me, the pattern was a little tricky at first - I actually had to read each step out loud while starting the shawl. But once I figured it out, it worked up so fast! I used 3 hanks of Phymouth Yarn Covington 100% mercerized cotton yarn. I didn't make it as big as the photo in the pattern, and I didn't do the shell edge - just the picot. 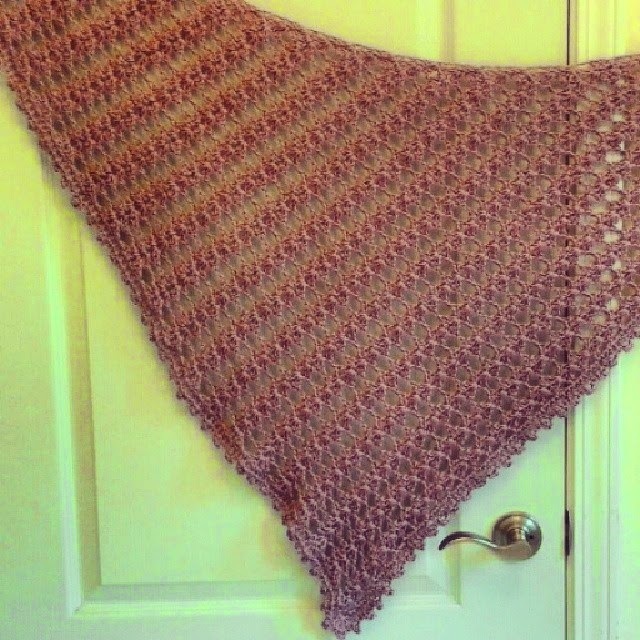 It's a great spring or late summer night shawl.